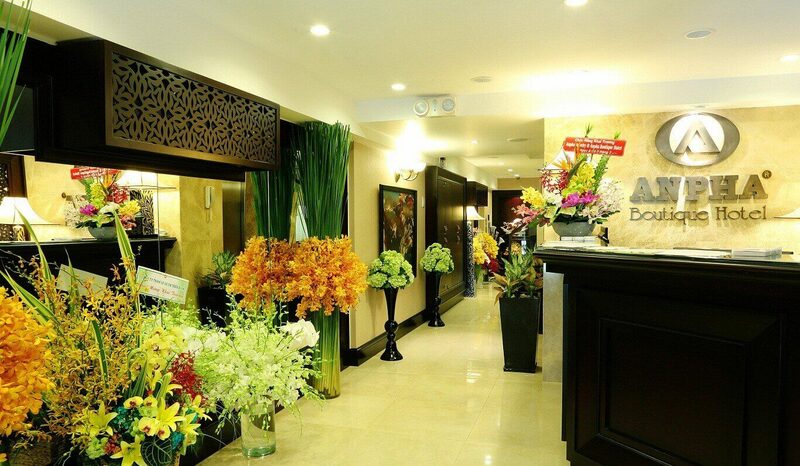 Welcome to Anpha Boutique Hotel Saigon, one of the best boutique located in the heart of Ho Chi Minh City. 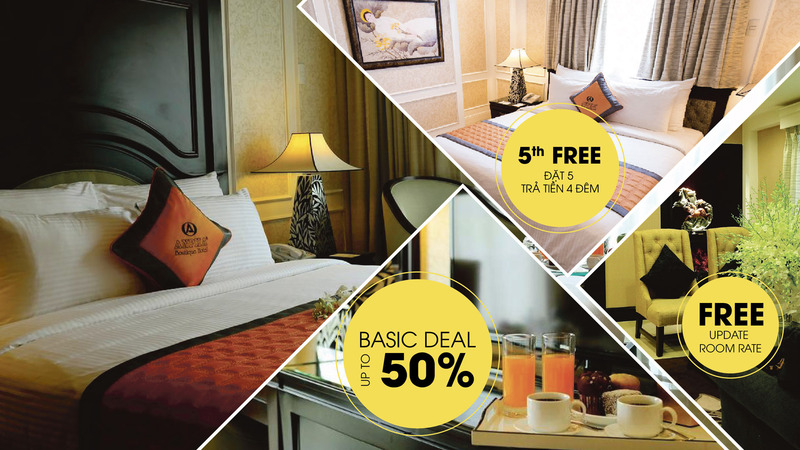 Our Boutique Hotel is a modernized city hotel which is only 30 minutes away from Tan Son Nhat International Airport. Anpha Boutique Hotel Saigon is not only a top hotel to stay in HCM, it is also a luxury boutique hotel that offers a very exclusive sense to enjoy your holiday in Saigon. Anpha Boutique is a luxury Saigon hotel with 21 elegant guestrooms. All rooms feature internet and Wi-Fi, iPhone & iPad charging plugs, working desk and many high-end amenities including a LED TV, safe, minibar and coffee/tea making facilities. To make our guests happy, Anpha Boutique Hotel Ho Chi Minh rooms are all beautiful and designed with western style. The guestrooms also feature modern facilities and 5 stars hotel service at a very great rate. We offer a welcome drink and fruit basket upon arrival. Also, Anpha boutique Saigon hosts a rooftop restaurant where Guests can enjoy their breakfast in the morning and see HCM city waking up. 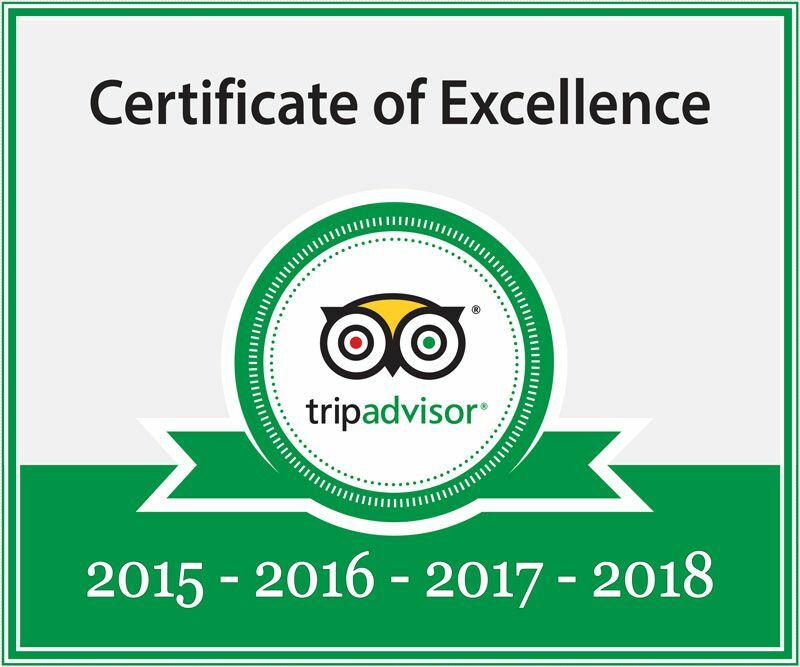 Book here to get the best price for your trip!